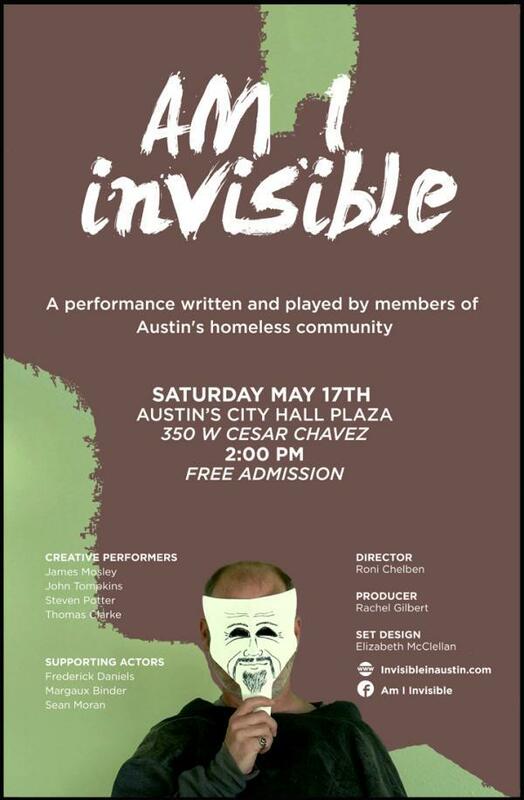 The next performance of Am I Invisible will be at the Plaza at City Hall this weekend, and since it's an outdoor, daytime show, video projection isn't possible; this version of the show will feature live performances only. Xiwei (Sherry) Chen was born in China and grew up dancing, so when she moved to Austin, it was only natural that she'd look for a way to share traditional Chinese Dance with her new community. That's why she created the April Rain School of Chinese Dance more than a decade ago. 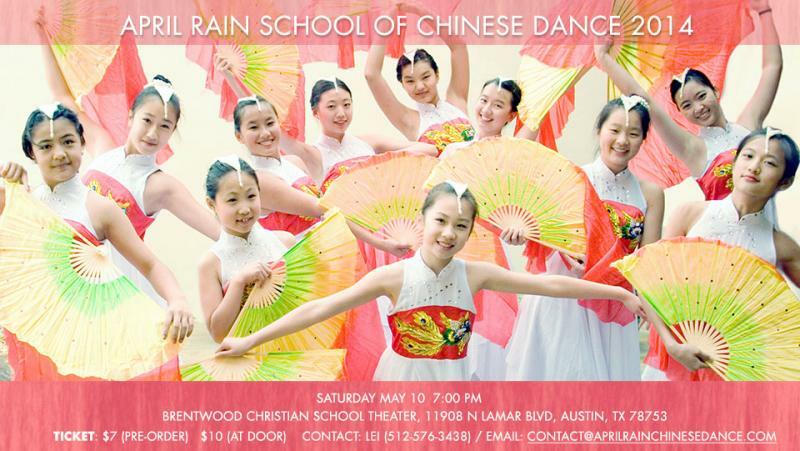 April Rain teaches different styles of Chinese dance, including both formal and folk dances, and in performances, the students wear costumes that Chen brings back from her return trips to her home country. 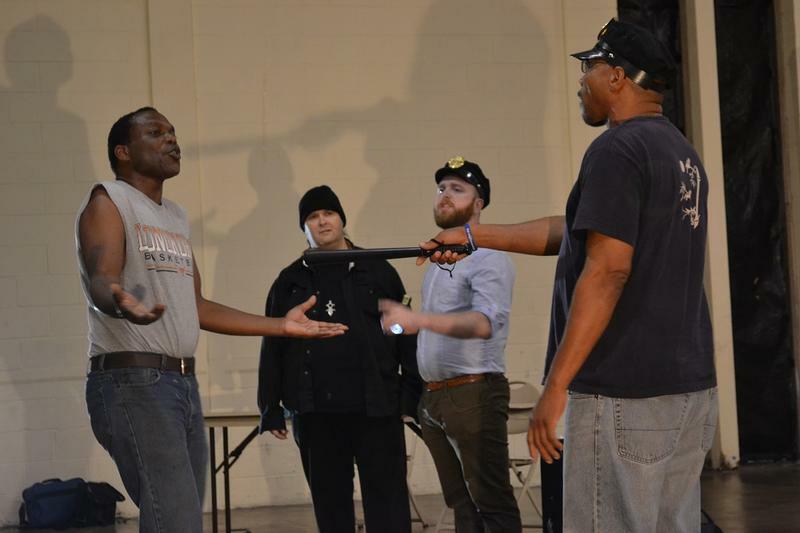 Many of the students stay with the program for years, passing on their beloved costumes to the newer and younger students as they grow up.